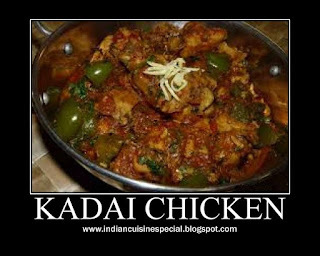 Put kadai pour oil add onion and ginger garlic paste, mint, corriander leaves cut all these finely saute well then add tomatoes, fry well add chicken, green chilies, red chilli powder, turmeric powder, daniya powder, salt and saute well for few minutes. Then take one glass of coconut milk, pour and let it boil in sim finally add garammasala powder, keep stove in sim. no need to add water. 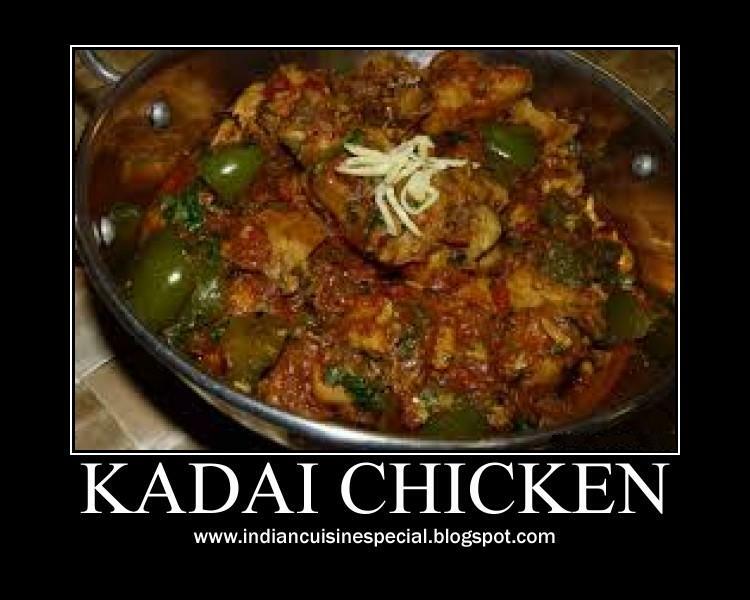 Now kadai chicken is ready.